Oglaend System delivered about 50 kilometres of LOE cable ladders to the fixed link crossing between the island’s Zealand and Funen. Half of the cable ladders were supplied in hot dip galvanised steel, whereas the other half were stainless steel. The cable ladders also came with all accessories, like channels, clamps, brackets and more. 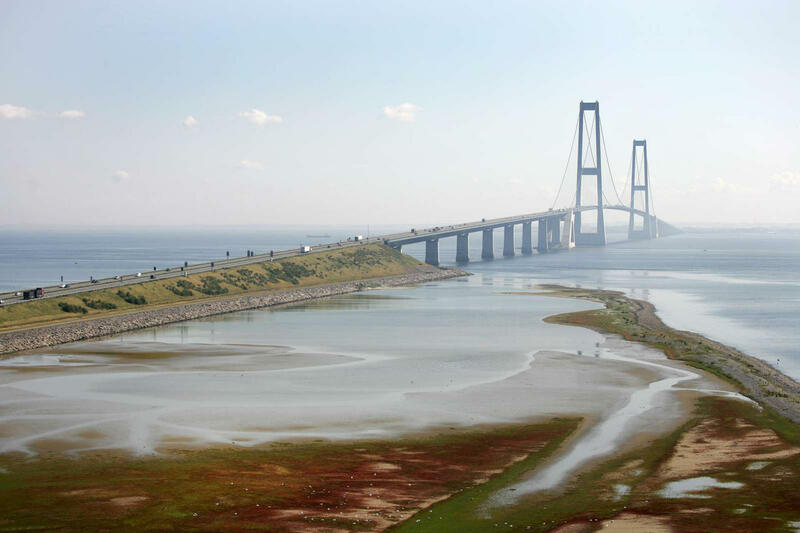 The Storebælt link opened in 1998 and it links the two islands with a 13,4 kilometres long road and train connection. Over 10 million vehicles cross the bridge every year. The pylons on the East Bridge stretch 254 metres above sea-level, which makes the Storebælt link the highest point in all of Denmark.